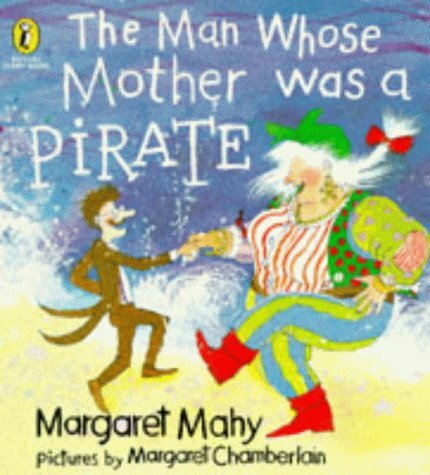 Like many, I loved The Man Whose Mother Was a Pirate by Margaret Mahy as a child. I still loved it when my little sister came along when I was eight. I still love it! My mum tells me that my Pop actually asked her to hide a particular children’s book when my sister arrived because he’d read it so much to me and my brother that he just couldn’t do that one anymore. My mum is a teacher. I wouldn’t be a writer or poet or think the way I do without the books and stories she brought into my life. An ability and passion for reading comes about through many influences. From whānau and teachers, through to reading programmes and education or literacy activities, formal and informal. Here in Aotearoa we have an inspiring range of reading programmes. I talked to Tony Culliney from Books for Babies, Kathryn Carmody and Catriona Ferguson from the New Zealand Book Council, Linda Vagana from Duffy Books in Homes, Rachael King from WORD Christchurch Writers & Readers Festival and Nicola Legat from the New Zealand Book Awards Trust about how their organisational activities encourage a love of reading in children across the age groups.